Milan: Carlo Ancelotti has been appointed coach of Italian club Napoli on a three-year deal, the Serie A side confirmed on Wednesday. 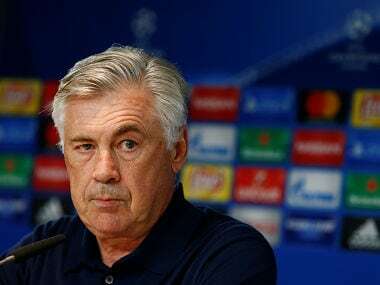 "Napoli are happy to announce an agreement has been reached with coach Carlo Ancelotti to lead the first team for the next three seasons," the club said in a statement. 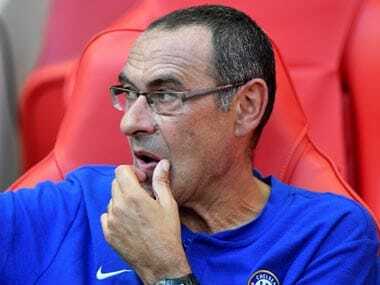 Ancelotti, who was sacked by Bayern Munich last September, replaces Maurizio Sarri who led the club to second in Serie A behind Juventus this season. The former Chelsea, Real Madrid and Bayern Munich boss is reported to have agreed a deal worth €6.5 million per year. 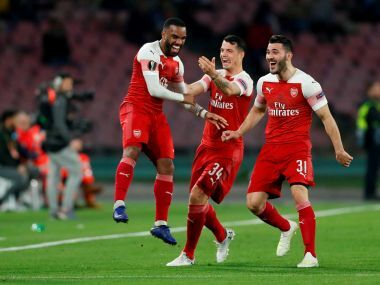 Italian Ancelotti hammered out a deal Wednesday after a series of meetings with Napoli president Aurelio De Laurentiis in Rome. De Laurentiis later confirmed Sarri's departure in a brief post on Twitter. 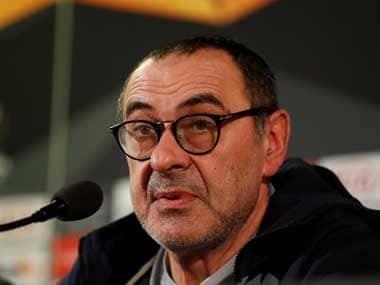 "I'd like to thank Maurizio Sarri for his valuable contribution to the Napoli cause," De Laurentiis said. "He brought joy and prestige to Naples and Napoli fans all over the world with an entertaining brand of football that drew praise from all quarters. Well done, Maurizio — Aurelio De Laurentiis." It will be Ancelotti's first job in Italian football since leaving AC Milan in 2009 after leading the club to a Scudetto and two Champions League titles.